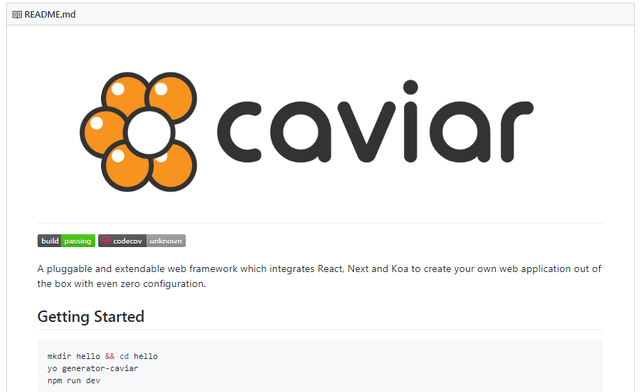 Caviar is a web framework(extendable and pluggable) and React integrates Next and Koa. To be honest, I couldn't find an idea to represent the functionality of the software. So I focused on the name of the software. 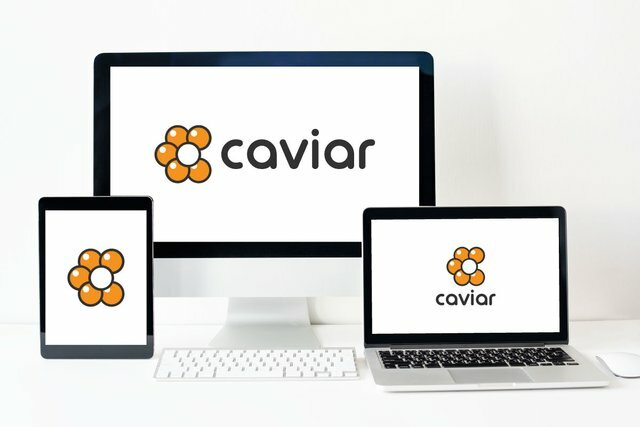 I created a minimalist letter c made of caviar grains. 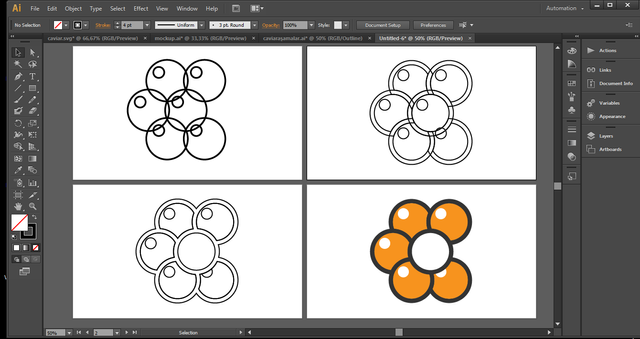 Instead of the classic black color, I used a more cute orange color. Finally, I preferred a rounded typeface with compatible the letter c of the logo. represents the name of the software. the project now has a logo. I appreciated your works. 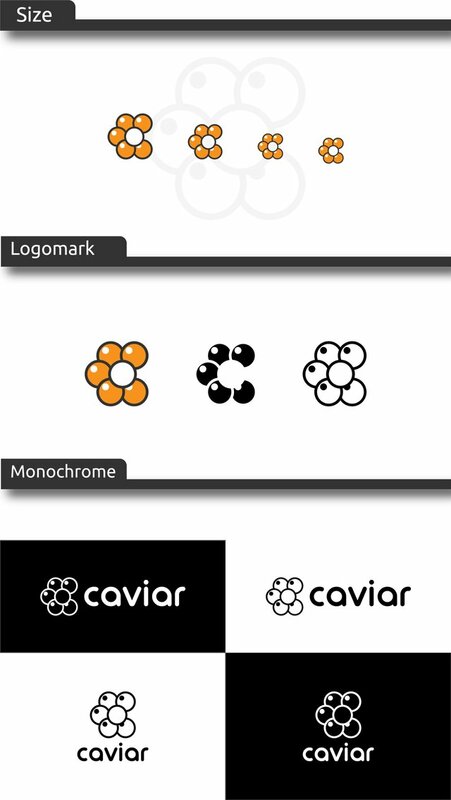 Logo design looks great and cute. Only thing I can say that, because of the empty spaces between the letters, logotype version looks unbalanced. You can fix it with made them equal. Thanks for suggestion and moderation! @baranpirincal.